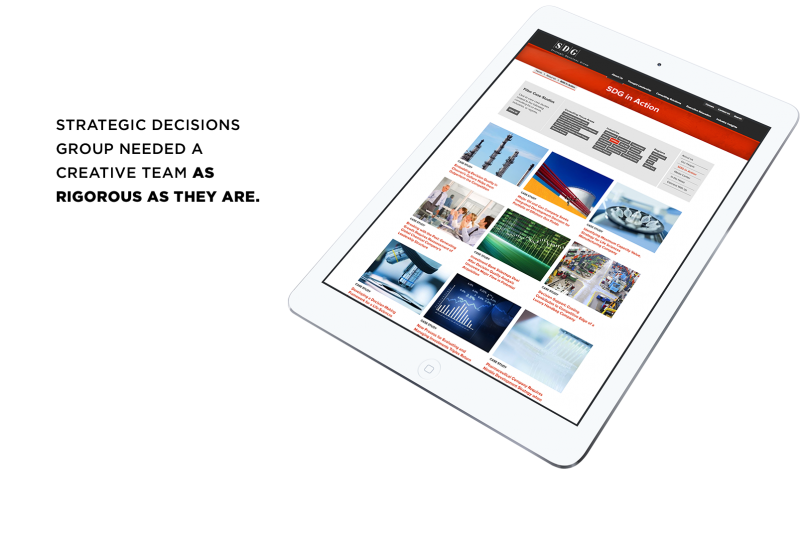 Strategic Design Group is an international consulting firm, which has offices around the globe. We implemented an international, multilingual site for their Hong Kong office, as well as migrated their entire web platform into WordPress and updated their functionality in order to more easily update and consolidate content across multiple sites and microsites. 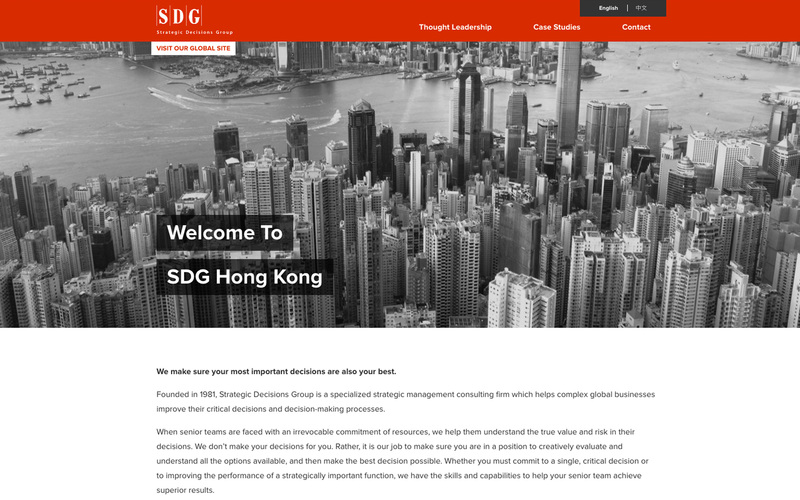 SDG offers a variety of courses and webinars as part of its thought leadership initiatives. We integrated their enrollment system database into WordPress, which enabled them to post new information and content about courses, alert students to new schedules or changes, as well as allow for students to enroll in courses. We are currently in the process of redesigning the entire platform (microsites and main site), with the objective of optimizing the entire experience both for the user and for the SDG staff.